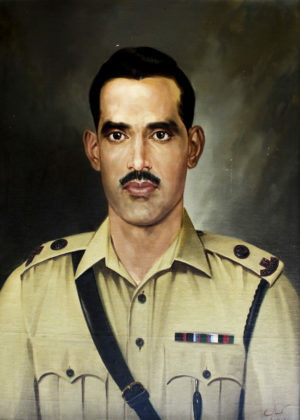 Captain Raja Muhammad Sarwar Khan was born on 1910 in Gujar Khan, Rawalpindi District. Born in Rajput family he was commissioned in British Indian Army in 1944 and assigned to Punjab Regiment. In 1947, he took part in First Kashmir War as Captain. He fought with extraordinary bravery against Indian Army and became martyr on 27 July 1947. 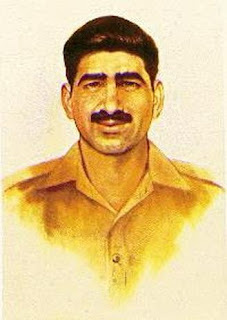 He became the first person to be awarded Nishan E Haider. 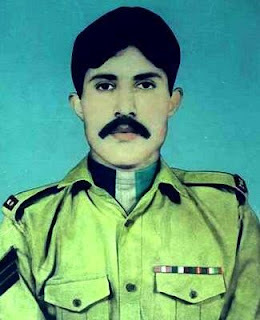 Saif Ali Janjua belongs to Azad Kashmir Regiment. He fought with extra-ordinary courage in 1948 Indo-Pak war and embraced martyrdom on 26 April 1948. He was awarded with Hilal-e-Kashmir award at that time. Later on Pakistan Army decided that Hilal-e-Kashmir award is equivalent to Nishan e Haider and hence Saif Ali Janjua became part of that legendary list of Nishan e Haider recipients. Major Tufail was born in 1914 in Hoshiarpur, Punjab in Gujjar family. He was commissioned in British Indian Army and assigned to the Punjab Regiment. 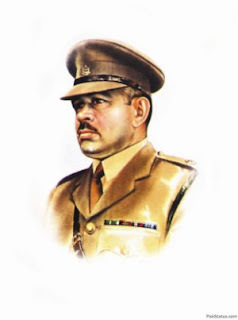 In 1958, Major Tufail was serving in East Pakistan as company commander of East Pakistan Rifles. On 7 August 1958, Indian Army captured a border village and he launched an assault on Indian aggressors. He was injured by three bullets during the skirmish but he fought with bravery and killed many Indian soldiers not only with his gun but also with his hand in close combat. He was rushed to hospital after Indian Army retreated but he succumbed to the wounds. An interesting thing about Major Tufail is that he is the only recipient of Nishan e Haider who won that award outside the Indo-Pak wars. 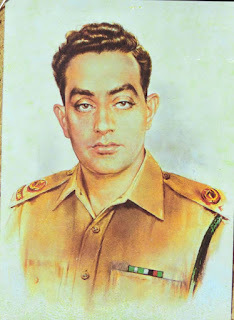 Major Raja Abdul Aziz Bhatti is also known as “Muhafiz e Lahore” (Protector of Lahore). 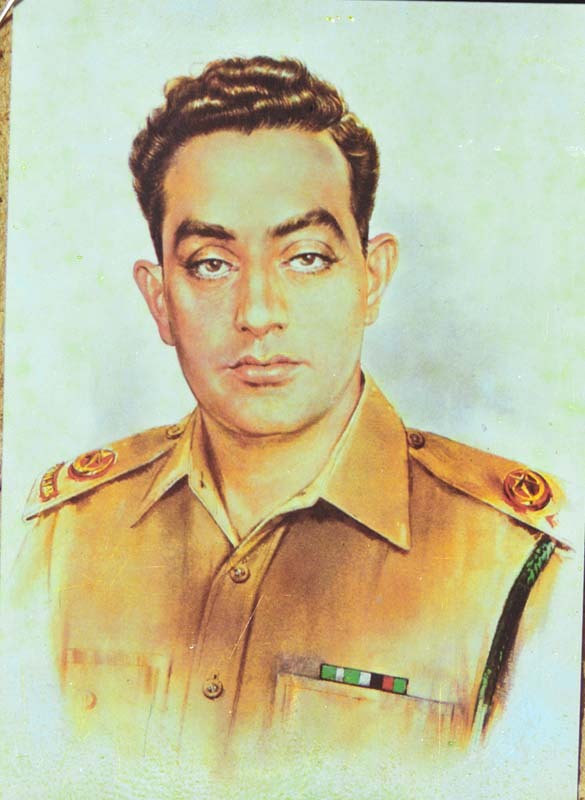 Aziz Bhatti was born on 1928 in Rajput Family. He got commission in 1950 and assigned to Punjab Regiment. In indo_Pak war he fought with extra-ordinary courage against attacking Indian Army in Burki Sector of Lahore. He stooped the Indian Army attack with his courage and leadership and became martyr in a process. He is considered as the most celebrated officer in history of Pakistan Army. Rashid Minhas was Pilot Officer in Pakistan Airforce. 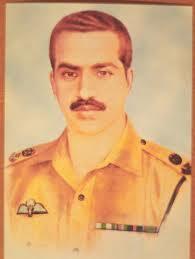 He is the only PAF Officer to receive the Nishan e Haider. 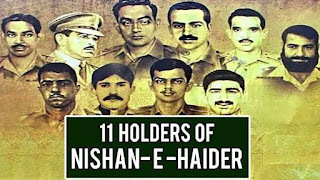 Rashid Minhas is not only the youngest person to receive this prestigious award but also the shortest-serving officer among all other Nishan e Haider recipients. 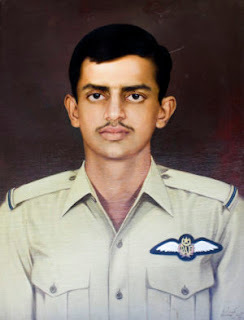 During 1971 Indo-Pak war, He was flying with senior instructor Matiur Rahman, a Bengali by origin, who tried to hi-jack the jet to India but Rashid Minhas fought with him in plan and as a result jet was crashed along with its two passengers. Major Shabbir Sharif is one of the most decorated soldiers in history of Pakistan Army and also known as Army’s Superman. He also received “Sitara e Jurat and Sword of Honor for his bravery in the service. He has unique honor of having three most prestigious awards of Pakistan Army. Interestingly he is the nephew of another Nishan e Haider recipient, Raja Aziz Bhatti and elder brother of ex-Pakistan Army Chief General Raheel Sharif. During 1971 war he fought and died in extra-ordinary circumstances to become martyr. Muhammad Hussain Janjua was born on 18 June 1949 at Dhok Pir Baksh, Rawalpindi. He joined Pakistan Army as driver but took active part in combat during Indo-Pak war of 1971. 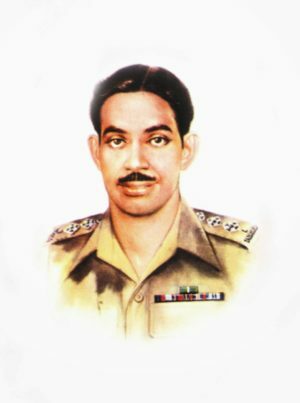 He embraced martyrdom on 10 December 1971 and became the first Jawan(lowest rank in Pakistan Army) to be awarded the highest military award of Nishan e Haider. 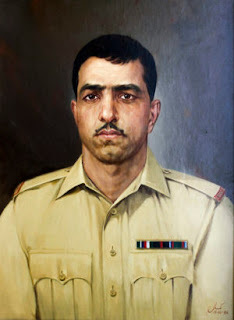 Major Muhammad Akram was born on 25 September 1941 in Karachi. His unit was 4 Frontier Force Regiment and he embraced the martyrdom during 1971 Indo-Pak war at Battle of Hilli. Lance Naik Muhammad Muhafiz was born on 25 October 1944 at Pind Malkan, Rawalpindi. 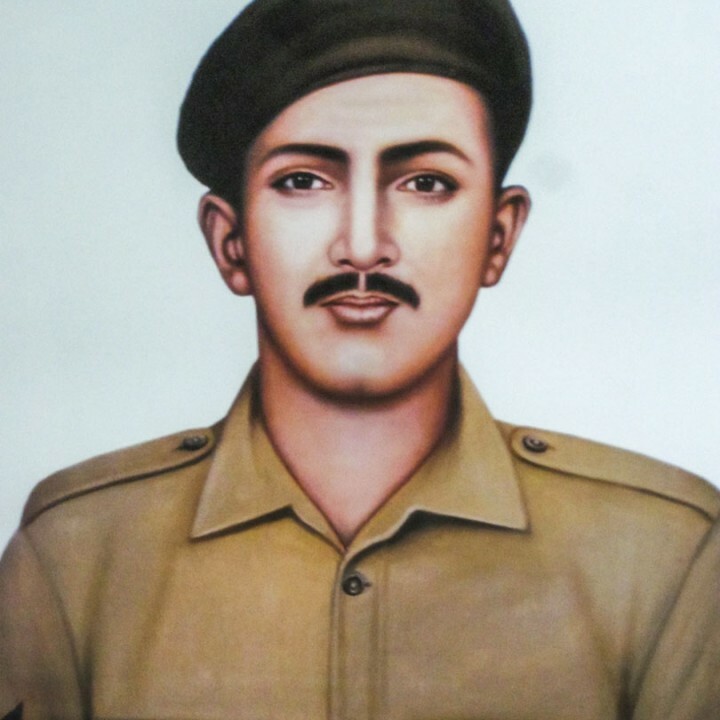 His Unit was 15 Punjab Regiment and he became martyr during 1971 Indo-Pak war. 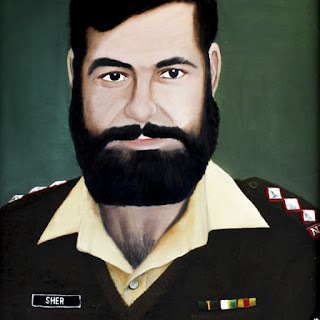 On 23 March 1972, he was awarded with Nishan e Haider for his bravery in battle field. Captain Sher Khan is commonly known as Kernal Sher Khan (Kernal is localized form of Army Rank Colonel). He was born on 1 January 1970 at Swabi, Khyber Pakhtunkhwa. His unit was 27 Sind Regiment and later 12 Northern Light Infantry. He embraced the martyrdom during Kargil War of 1999. Havaldar Lalak Jan Shaheed is the last and most recent recipient of Nishan e Haider. He was born on 1 April 1967 in Yasin Valley, Northern Areas, Pakistan now called Gilgit-Baltistan. During Kargil war of 1999 he fought and died bravely against Indian Army and received the Nishan e Haider.